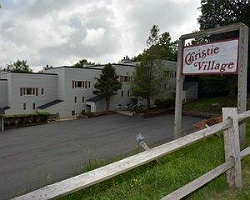 Christie Village is a three-story condominium complex located in the highest incorporated town in the East; one of the more popular resort areas where guests can enjoy skiing, golf, tennis, fishing, and horseback riding. 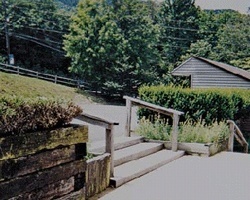 Since it is located on the main road running through the town, guests have easy access to a number of activities on Beech, or in the general western North Carolina area. This is truly a four-seasons, fun place to be! High Season summer week! Golf, swim, and suntan at this great resort! Price is negotiable!